Does anyone on this forum make or know someone who can make a custom tail fairing? 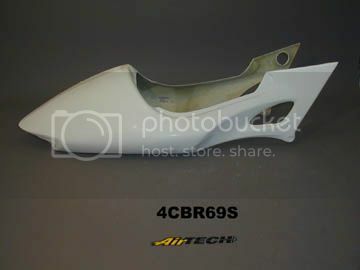 Im starting my Street Fighter build tomorrow and cant find a tail for under $200 Im looking to spend $100 bucks will also take a used one of a newer bike! Would you be interested in one of these? yes how much you want for it?